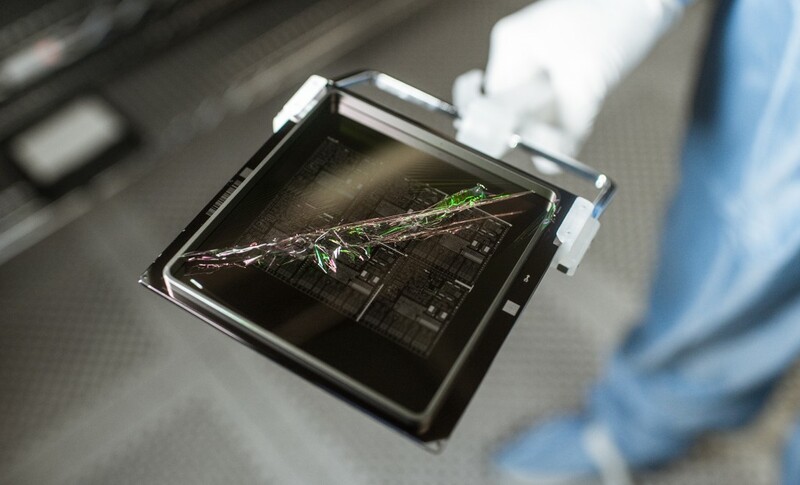 To extend the life of a photomask it may be necessary to remove and replace the protective pellicle if it has become excessively contaminated or damaged. This is a service that can be provided by our Fremont, Glenrothes or Jena mask manufacturing facilities or by our dedicated ‘repel’ operation in Austin. If you require a pellicle to be repaired then just get in touch.